Home » Building Muscle » Should “normal” women train like a body builder? Should “normal” women train like a body builder? Q: I heard you guys discuss cutting and bulking, so I Googled it. I wonder if so much of what I read regarding separating “bulking” with “cutting” is for the bodybuilding, “big muscle” guys/girls. I am a 47 year old, who just wants to lose fat and show definition in my muscles so my body has a nice shape, not be a body builder. As I am working out, I keep wondering, okay, am I suppose to be in “building” mode here? But I still have fat I want to lose. I am more regularly checking the body fat % on my scale (28.2 now). Based on my goals do I need to be eating more? A: Googling the words “bulking/cutting” will definitely bring up bodybuilding type sites, and visions of men gorging themselves in the name of “building muscle” which is why most women shun it. However, this is not the image that we should first think of. At EM2WL, we often use the terms “bulking” and “cutting” synonymously with “building muscle” and “losing fat,” respectively. These terms are not to be feared, but understood, even if only on their most basic level. Certain goals have an environment in which they thrive best, and yes, “normal” folk (especially, women) would greatly benefit from using such precise strategies. Even in basic personal training studies for how to train “normal” people the exact same process is discussed (it is referred to as “periodization”). Most women want a certain “look,” but fail to realize that they are not eating enough, or doing the type of workouts required to build muscle. Others, don't even realize that the “look” that they want requires muscle. Don't let the terms confuse you. The simplicity of it all is what makes us think there has to be more to it. It doesn't matter how old you are, in order to build muscle, you have to eat more. The muscle you build will burn the fat 10xs faster than the “mainstream” methods basically spinning your wheels, keeping cals low, and exercise high. 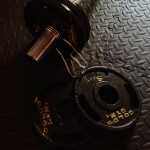 You probably already know that you won't get bulky from lifting weights. But, we also have to remember that it is seriously, excruciatingly, hard for women to pack on muscle, and most highly overestimate how much they have. Seeing as we can only gain a max of .25 lbs of muscle per week, it takes a while to pack on a serious amount of muscle, & most of the “bigger” muscle women have done the bulk/cut process for over a decade to pack on that amount of muscle w/o steroids. The added benefit of being a “recreational” lifter, is that you “bulk” or “cut” at a schedule that works for you, not according to a contest.Which means that you could bulk a month or a year, depending in what you're comfortable with (realizing that even a whole year of bulking would still barely put on a MAX of 12lbs of muscle). Plus remember the other benefits, when you go through a bulk, it also helps to reset your metabolism, which means when you go back to your “cut” the weight loss process is much easier (& comfortable due to being able to cut at higher cals than before) and because of the muscle that you were building (that is now scorching fat) you typically don't have to lose anywhere near the same amount as before. 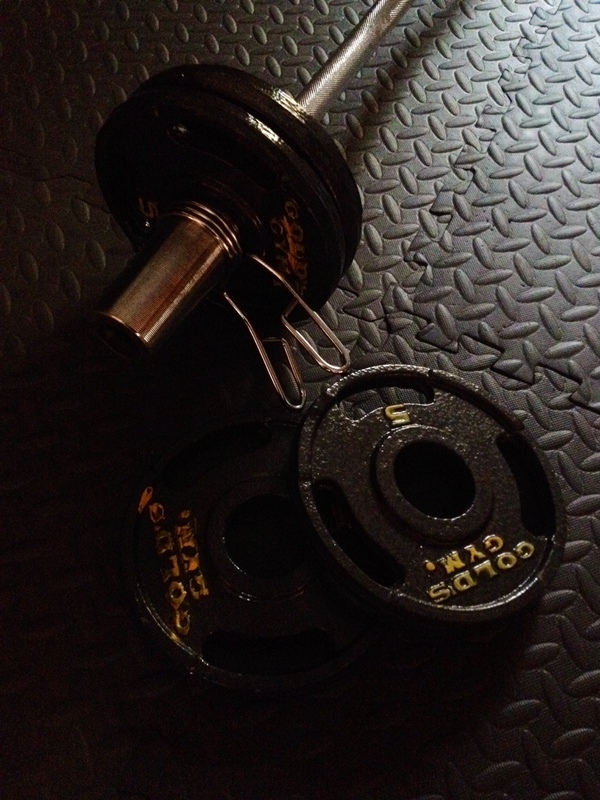 So fuel properly, and don't be afraid to lift heavy…you won't turn into a body builder. Promise. No one ever went to sleep and woke up “too” buff.